Europe's sea- and sun-blessed southeast is ripe for adventure. Explore epic Greek remains, sophisticated Croatian resorts, Turkish spice bazaars, the wild forests of Romania and medieval towns in Montenegro. 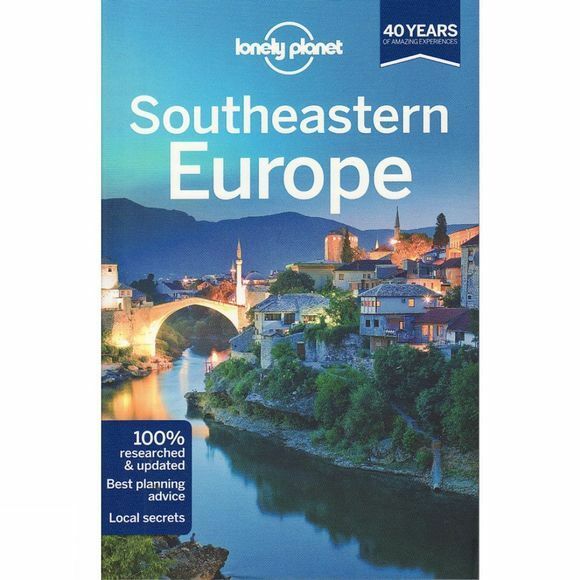 Coverage includes: Planning chapters, Albania, Bosnia and Hercegovina, Croatia, Kosovo, Macedonia, Montenegro, Serbia, Bulgaria, Greece, Turkey and Survival Guide.